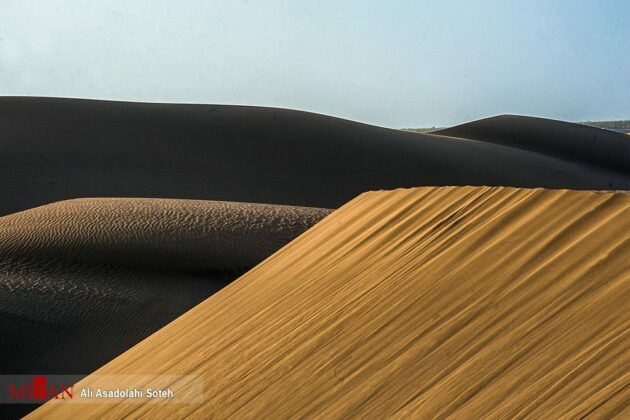 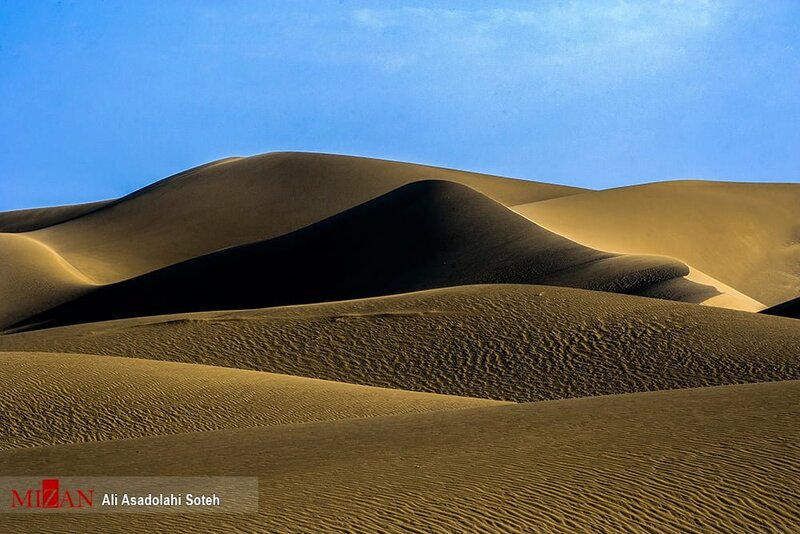 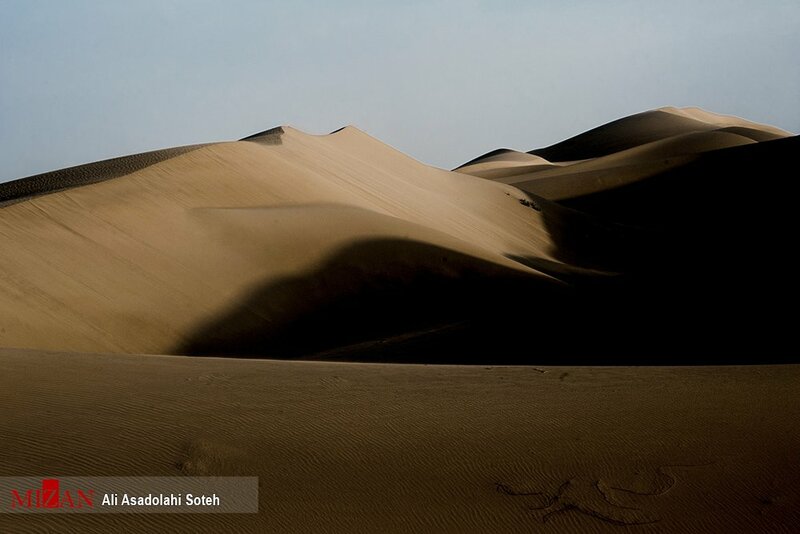 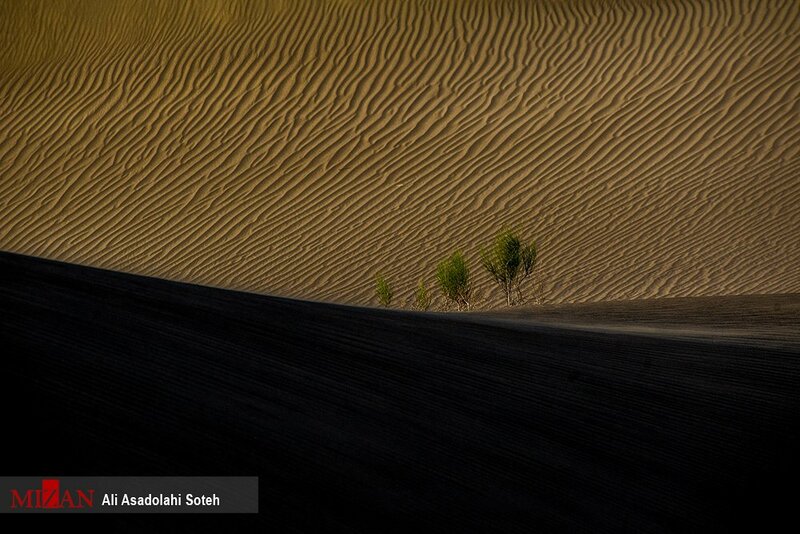 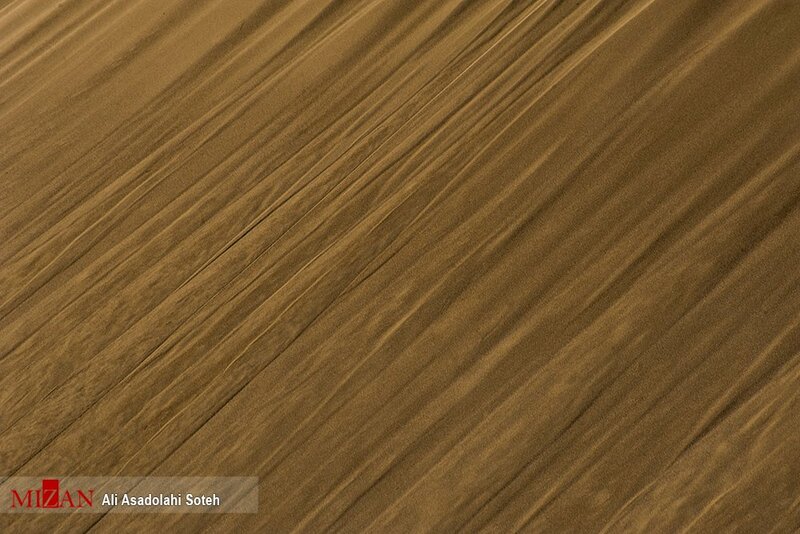 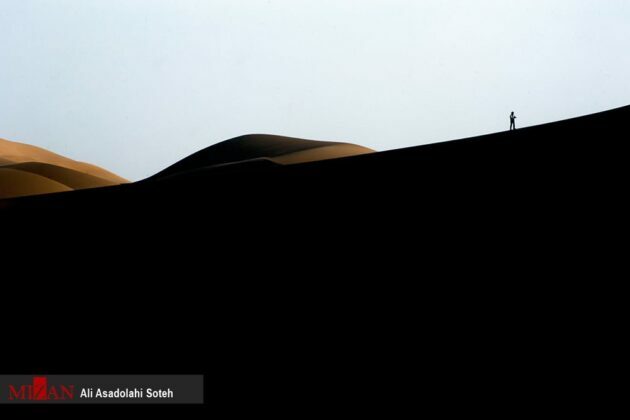 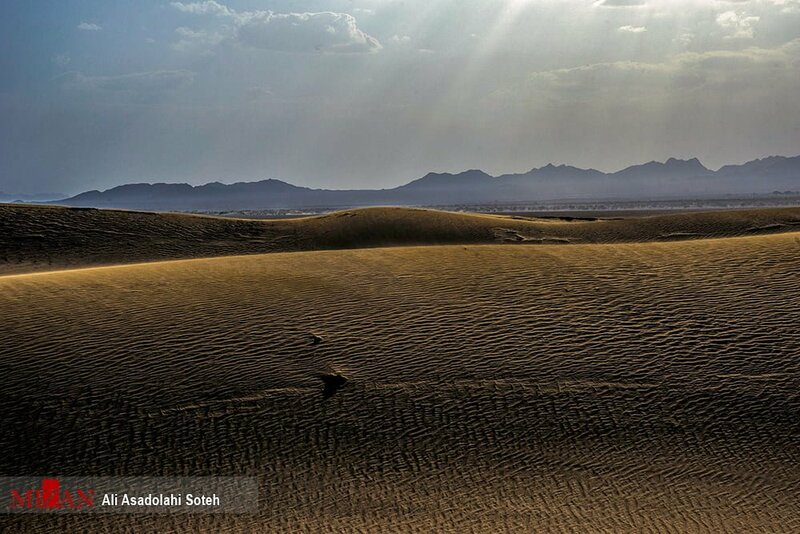 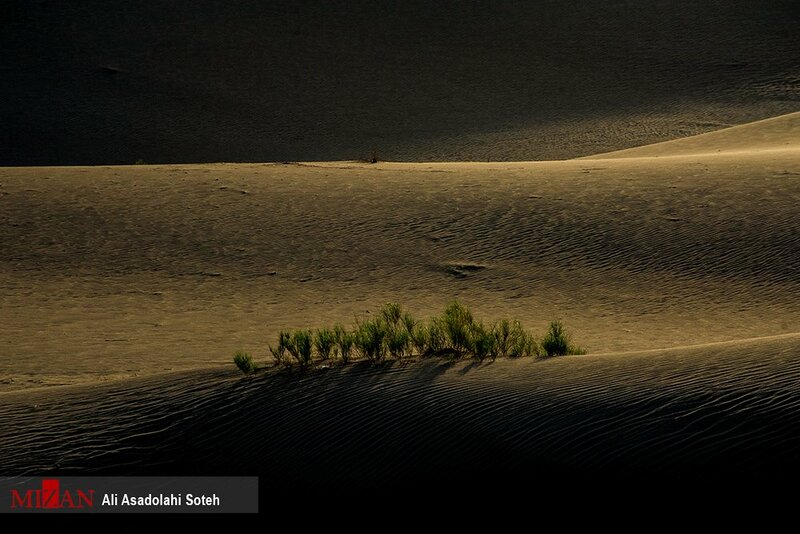 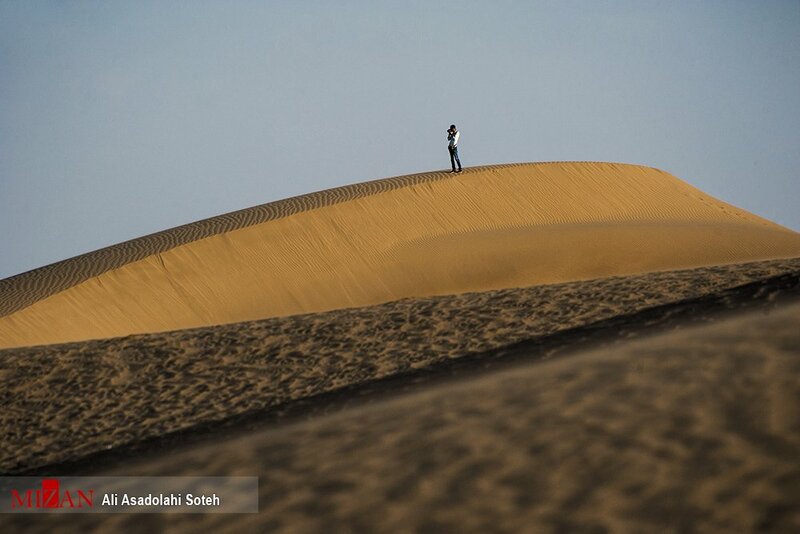 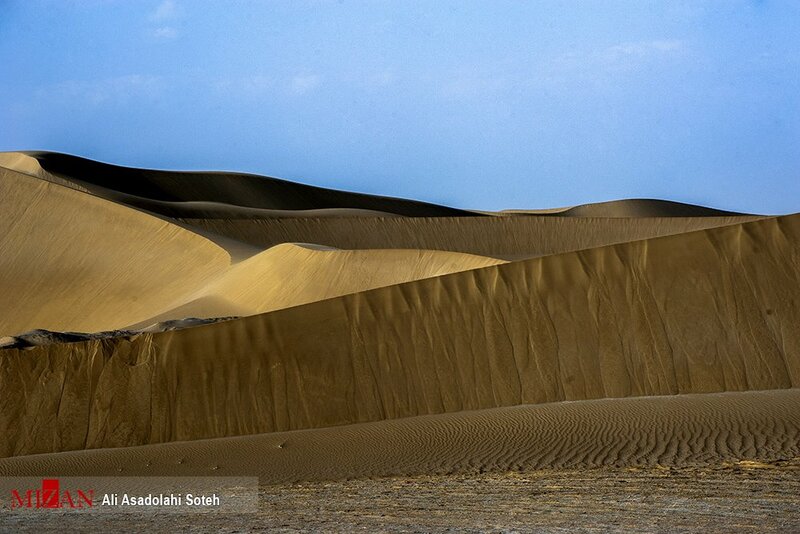 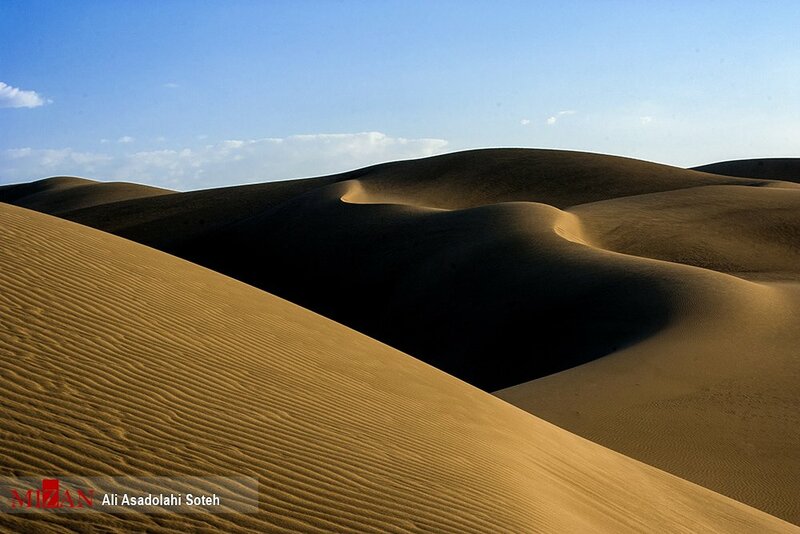 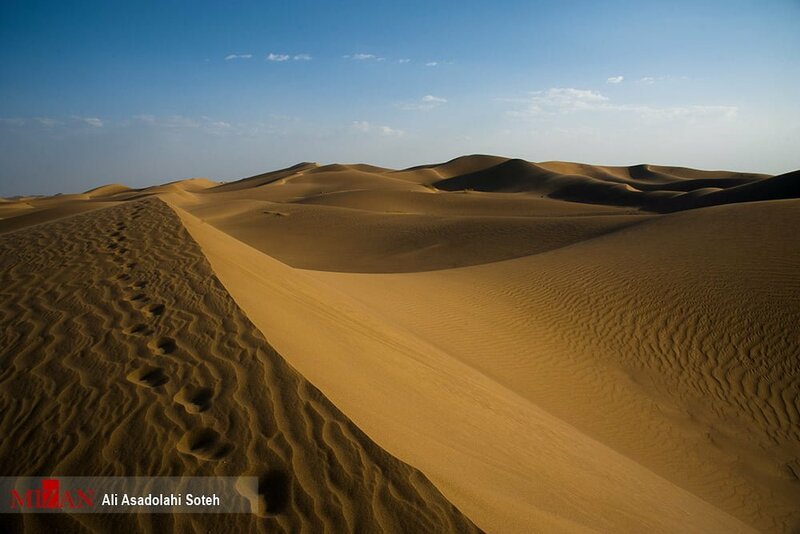 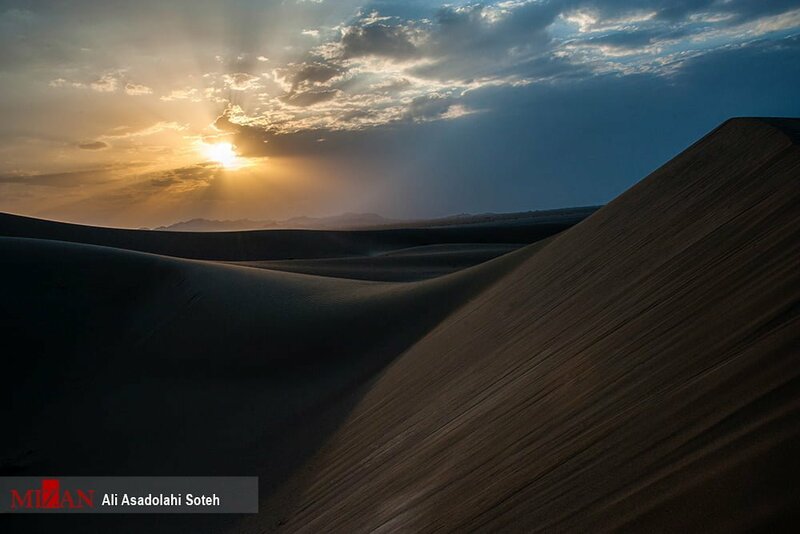 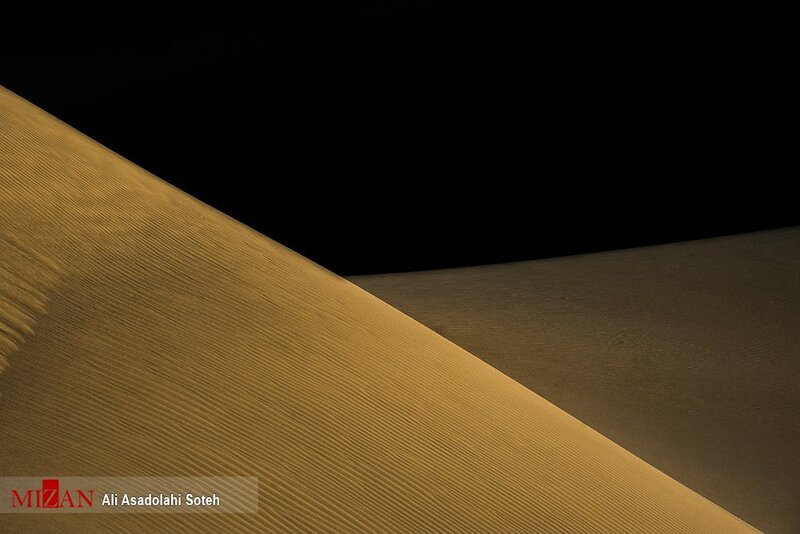 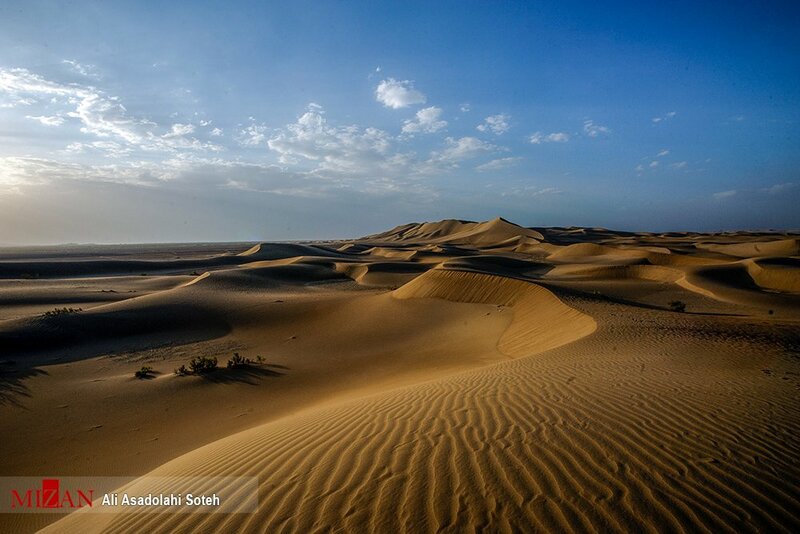 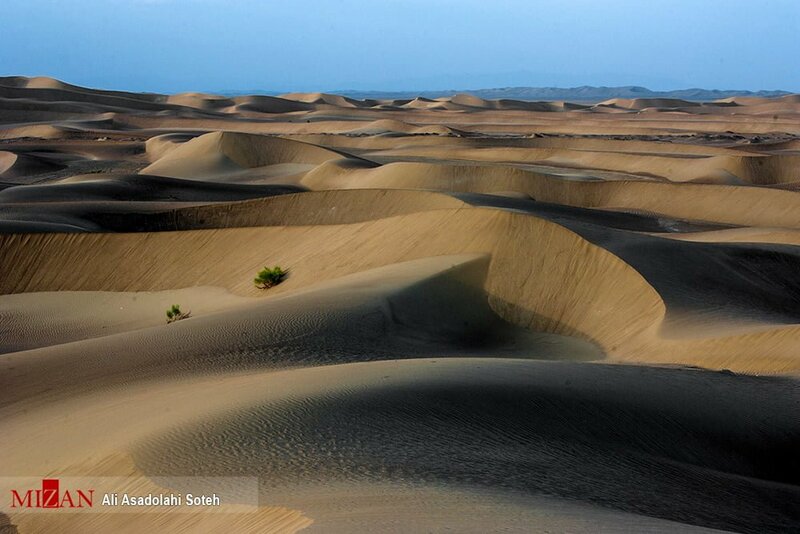 Khara or Varzaneh Desert is located 100 km east of Isfahan in central Iran near the city of Varzaneh. 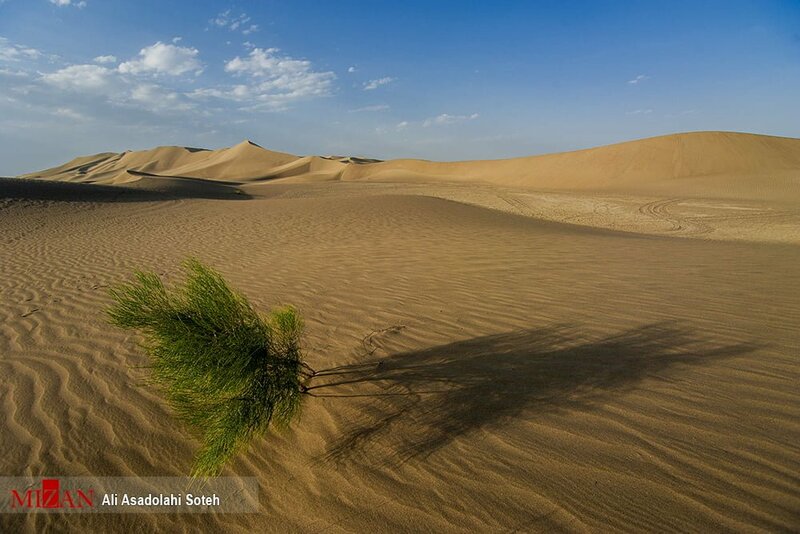 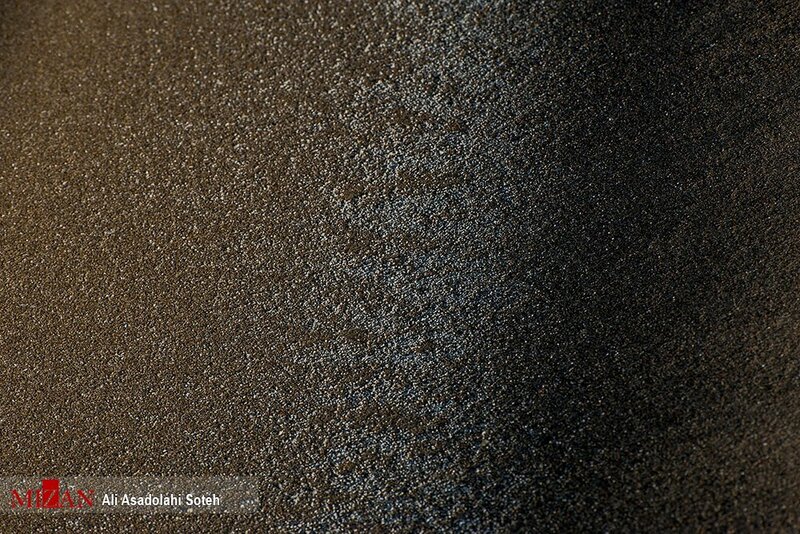 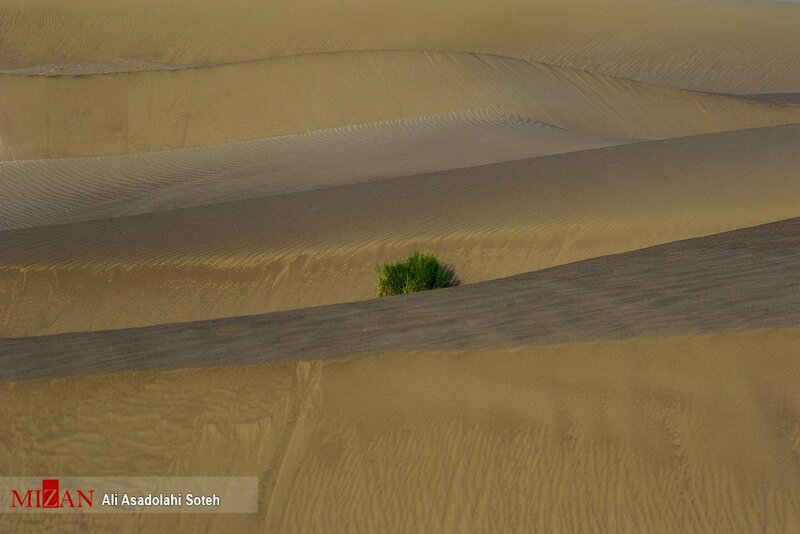 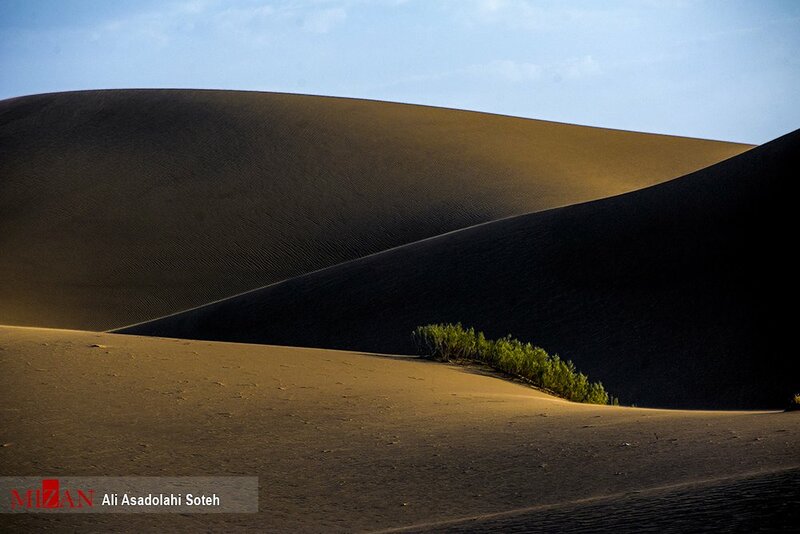 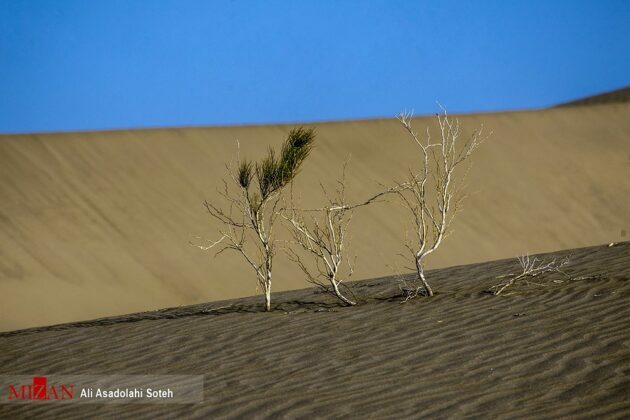 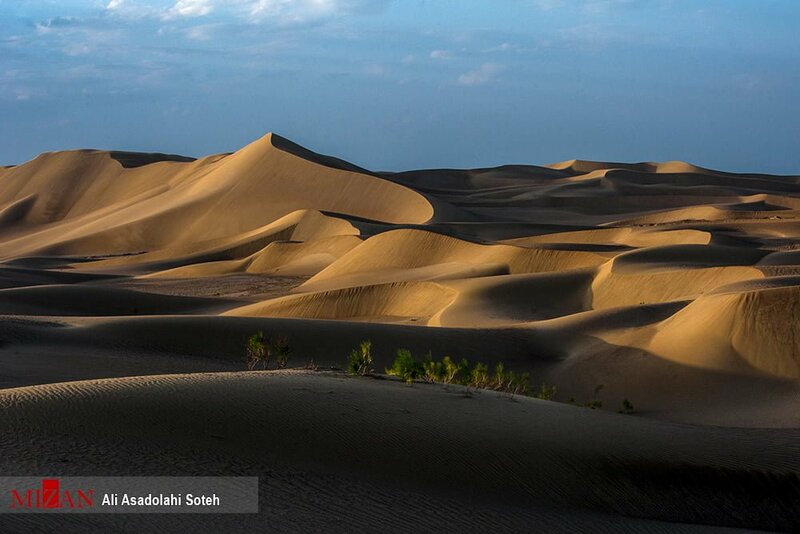 The desert is located along the Gavkhouni Wetland covering an area of about 17,000 square metres. 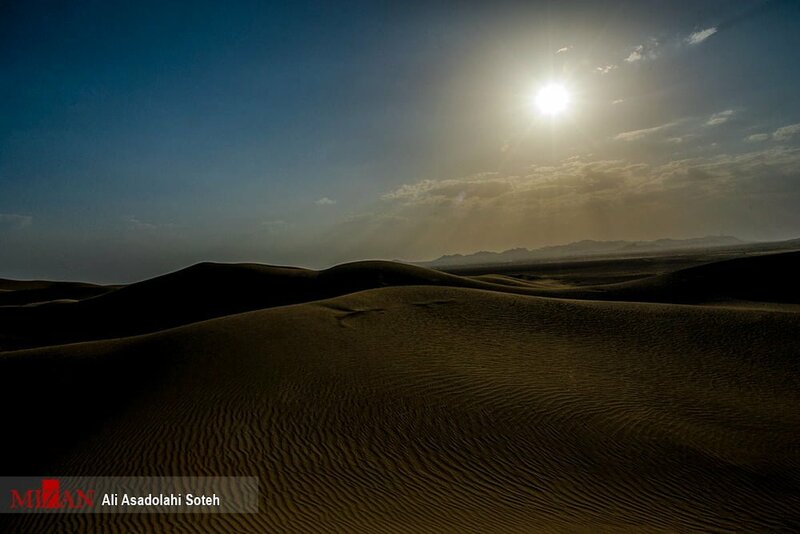 Many tourists annually come to the region for camping and gazing at stars.